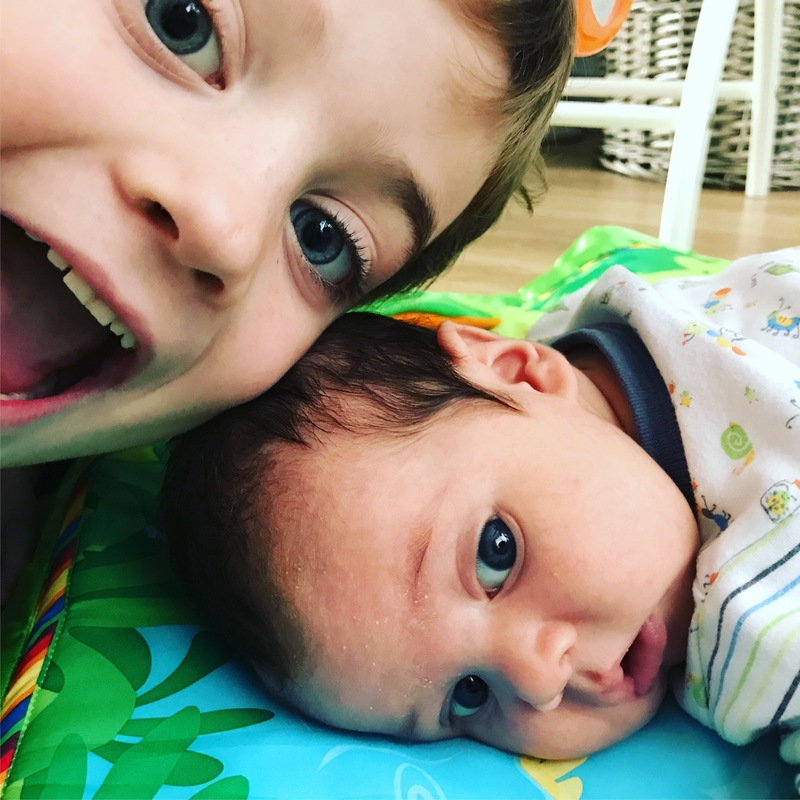 Throughout our journey towards our rainbow the thing I was most excited about was Archie becoming a big brother. 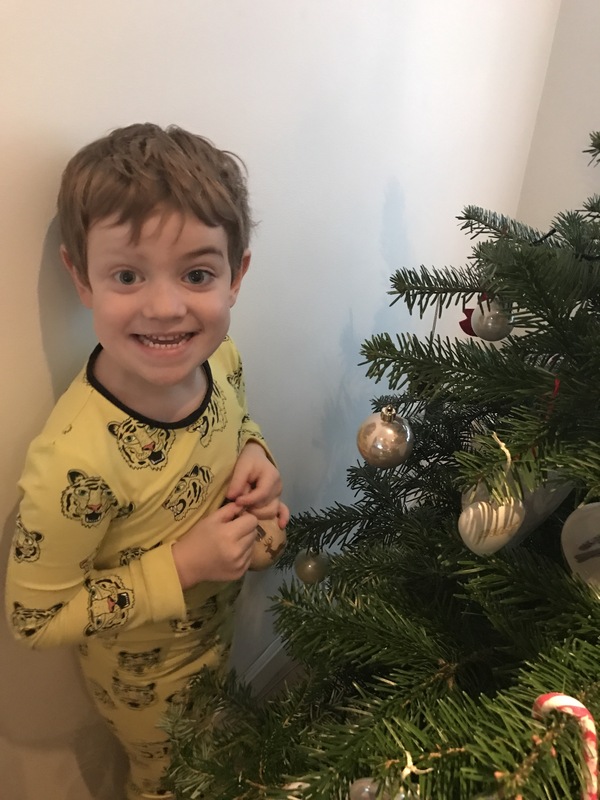 Having spent the first 5 years of his life with just mummy and daddy and not having to share us, although I knew it would be a big change for him, for us all, I also knew the splendour he would bring to that role was going to be amazing! In the beginning he was to be a big brother to a little sister, do you like the name ‘Betsy’ I asked him one day long before we knew she was actually going to be a sister, “yes, I love the name Betty, let’s call the baby Betty mummy” and to that she got her name – I still think that if she had in fact been a boy her nickname would still have been Betty, not quite sure how that one would of panned out tho with our end result! And then there was Vinnie, those who have been following my blog for some time will remember the days when he was our Sunshine! Another great story! I took archie to the 20 week scan, just me and him. 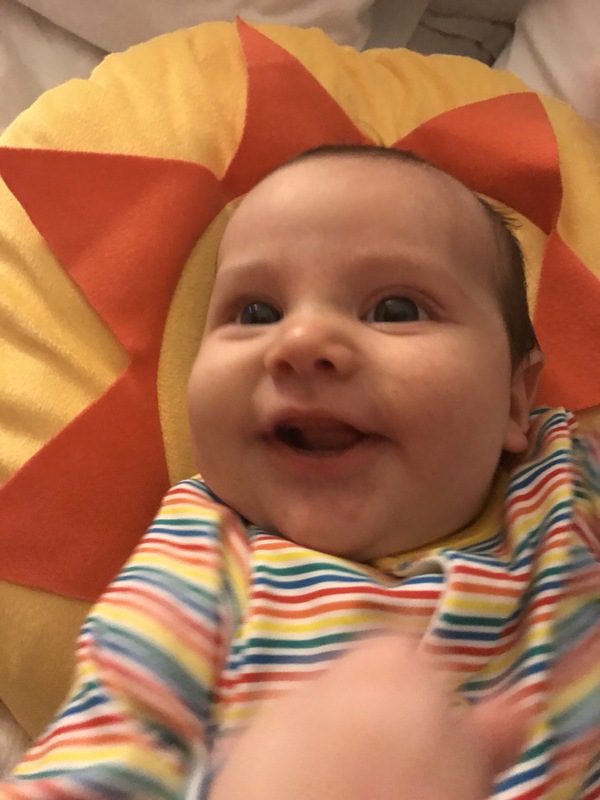 I wasn’t sure what to feel, I was scared if this baby was a girl would they share the same fate as Betty, or would I actually get the daughter I still dreamed of or if they were a boy would I feel disappointment or sadness because of what I had already lost. 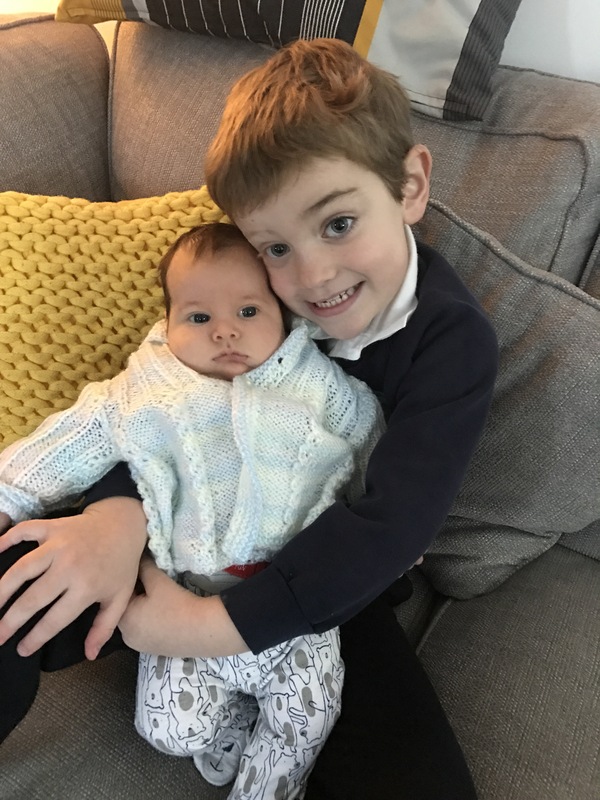 I knew that having Archie with me would help, when the little willy popped up on the screen (there was no mistaking it) I told Archie, your going to have a brother – “but I wanted a sister” he told us, I told him he had a sister to which his reply was “yes but she’s in heaven” cue my tears. So.. Sunshine, how did it come about? We went for a cheeky Nando’s lunch after the scan and I asked him if he would like to give his brother a nickname like he had with Betty. At the beginning of my pregnancy I had decided we wouldn’t give this baby a name or nickname just incase, but that would of been ok if it was just me and Scott, but I felt Archie needed this – he needed to be involved, he was going through this too – he needed to be included in decisions and know that this time it was going to be ok (even tho in my mind I still wasn’t sure it was going to be) so he looked outside, saw a car with a sun air freshener hanging in the window and said “mummy, let’s call him Sunshine” and thus he became our sunshine, to be honest it couldn’t have been a more apt name for our little rainbow. Regardless of the gender brother or sister, I knew Archie was going to be the best big bro! To date he had always been so good with friends babies and they always seem to be drawn to him, and he is so loving and patient with them. 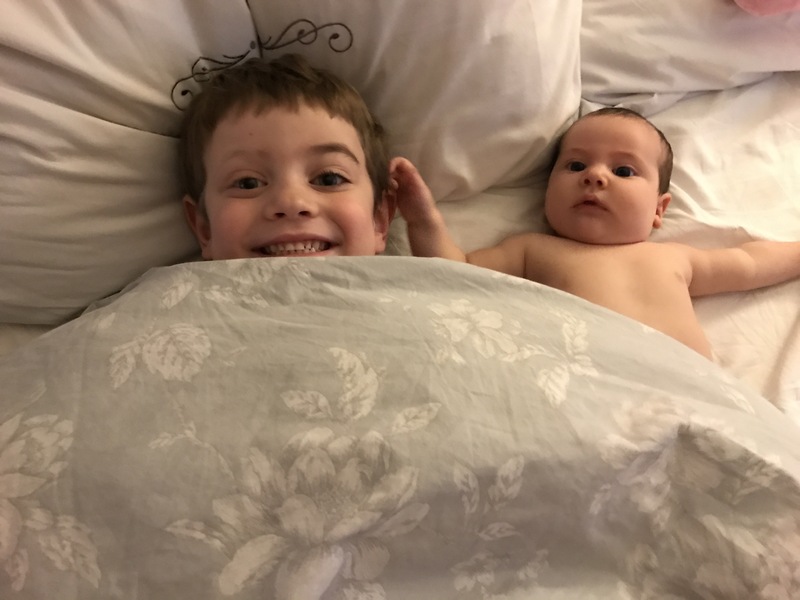 He has a little cousin who he absolutely adores and is already like his little bro so I knew this was going to be special, having a little person of his own. Nothing could have prepared me for what this was going to be like, the bond between 2 siblings, I don’t think I realised just how beautiful it would really be. 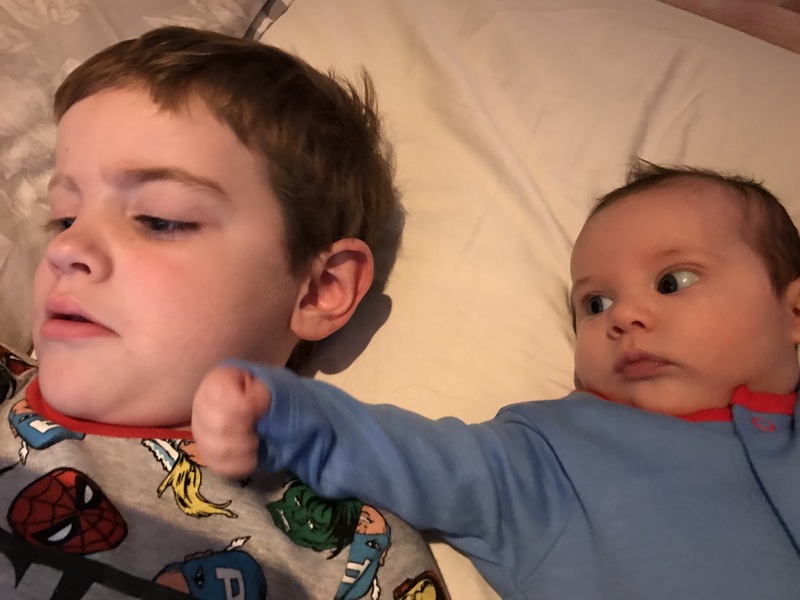 The first person Vinnie will smile for in the morning is Archie, they sit in the back of the car and even if Vinnie is screaming, Archie will hold his hand to make him feel safe. 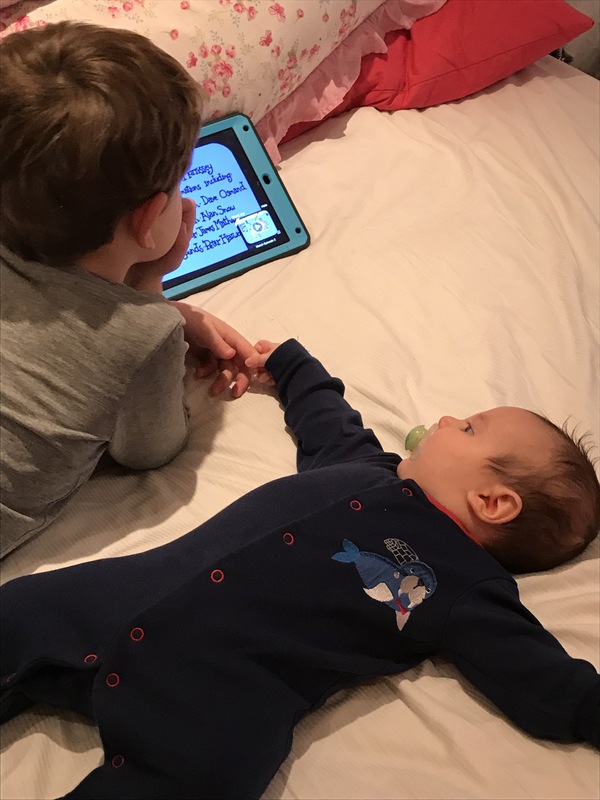 When they lie on the bed together and Archie is watching his iPad Vinnie’s eyes will alternate between the screen and looking at his big brother, the bond is there, naturally, it was almost instant. I still have to pinch myself when I look at these two little people that we made, with their beautiful big eyes that could melt a thousand hearts, little men in the making who are looking to us for direction as they grow everyday, brothers, who I hope will have a bond for a lifetime, long after we have gone they will have each other, always. My one wish for my boys is that they never have to have heartache (I know they will) but I hope I can be there always to protect and love them, my biggest fear is something happening to either of them, as I’m sure is every parents. 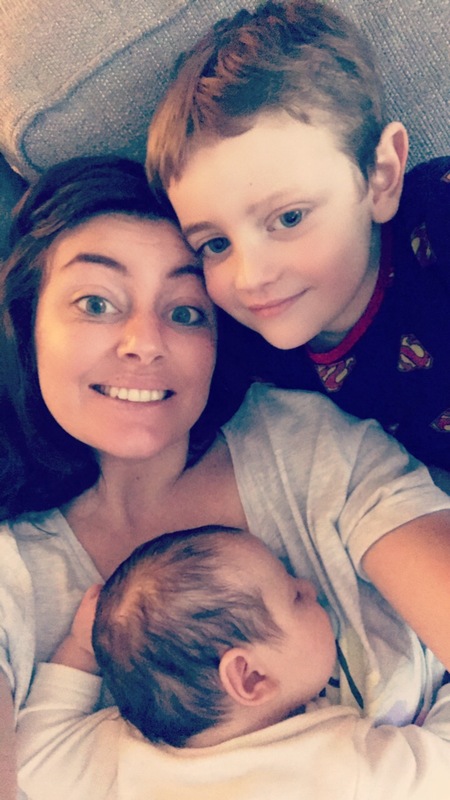 Since loosing Betty these boys are even more important to me, along with their daddy they are the 3 people who keep me going everyday, get me up out of bed to face the world and live. 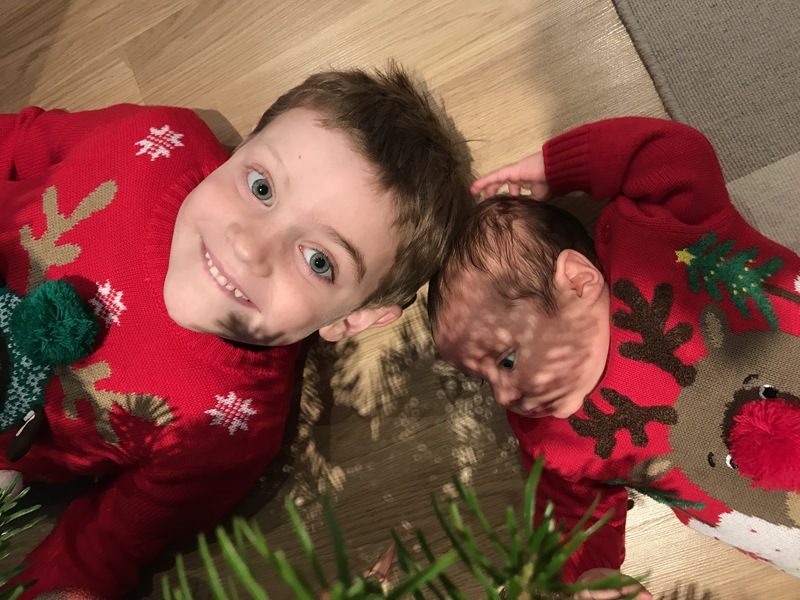 My wonderful Sunshine boys, you make me happy when skies are grey, you will never know my darlings how much I love you, mummy will always be there for you every single day.